Is your hardscape dirty or stained? 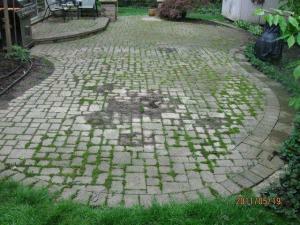 Do you have moss or weeds growing out of your paver patio or walkway? Maybe your concrete is looking darker than it used to. 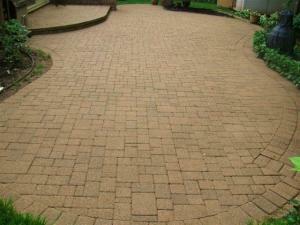 Professionally cleaning and sealing pavers can pay dividends on your patio or walkway investment. Whitehouse Landscaping offers the state-of-the-art Seal ‘n Lock System combining high quality, paver protection products with a first-of-its-kind application process that restores the original beauty lost (due to harsh weather) in just 1 day! My patio has a fresh new look and my neighbors can’t believe the difference!